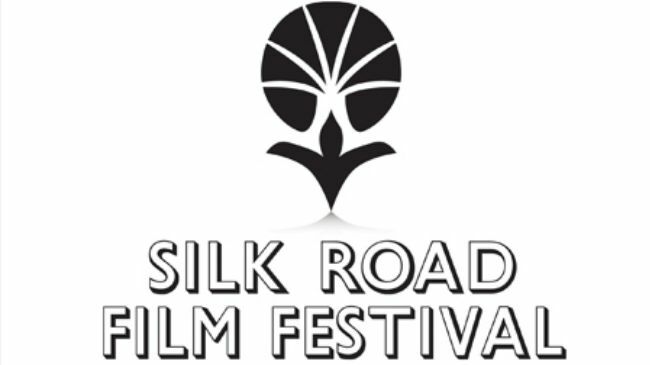 For the last six years, the Silk Road Film Festival has steadily grown its reputation, showcasing international cinema and identifying diverse emerging talent from a variety of regions. The festival presents an exclusive selection of Asian, Arab, Persian, Middle Eastern, African, Mediterranean and European cinema from along the ‘Silk Road’, and returns this March for its latest edition. The third edition of the Greek Film Festival comes to a variety of venues in Dublin this October. Promoting Greek culture through a variety of films and events and showing the links between Greece and our own nation, the festival is a celebration of Greek cinema and Greek culture. 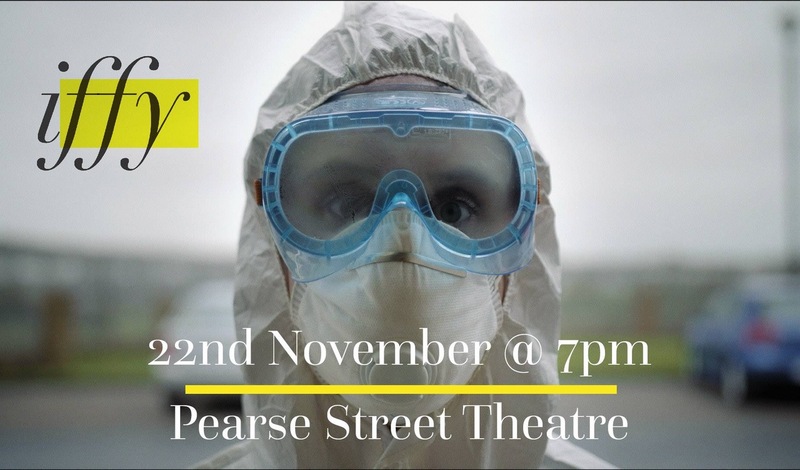 One of many varied festivals in the fair city of film that brings international cinema to Irish eyes.